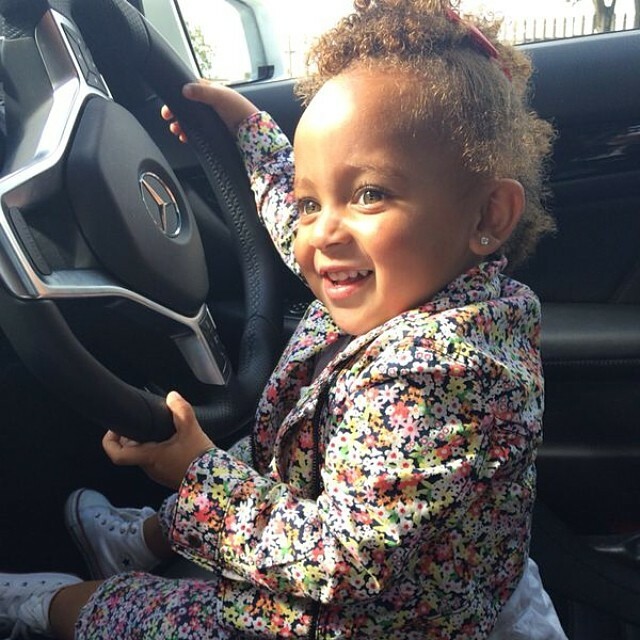 Raheem Sterling's lovely daughter Melody taking a liking to daddy's car! 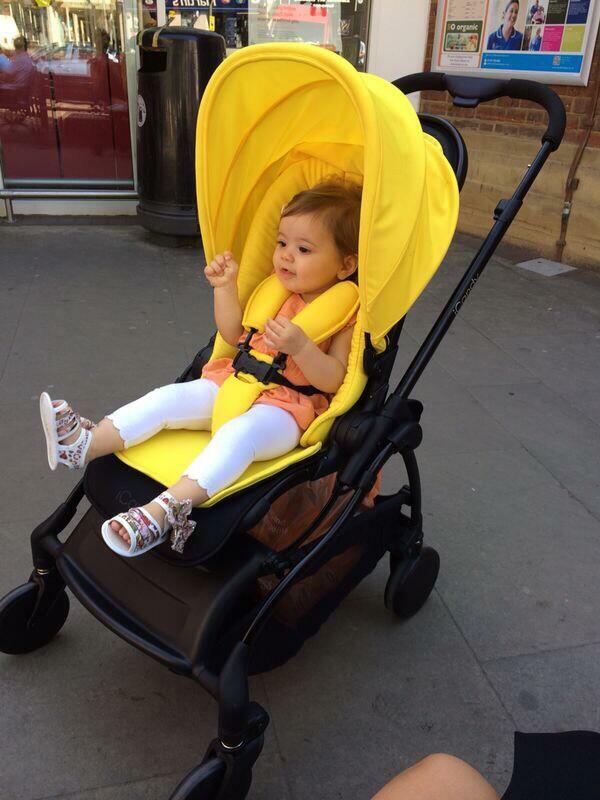 Jack Wilshere's pretty daughter Delilah looking like a little English rose in her pram. In life you have to know when too move on. 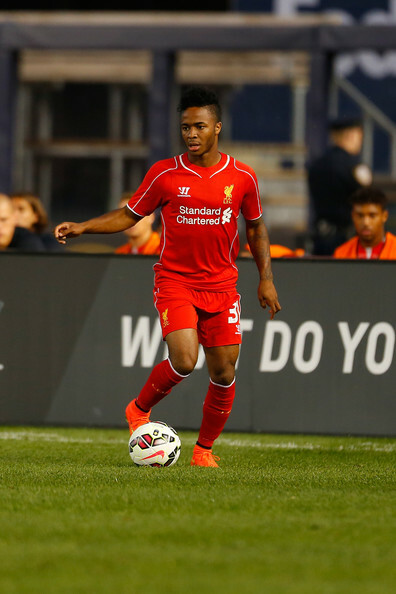 Some friendships and non-marriage relationships can cause you more stress than satisfaction. When situations become toxic and start stressing you out, for the sake of your health and well being, it's time to let go.